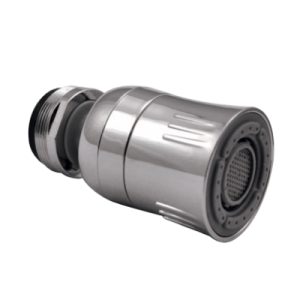 Niagara’s Dual-Thread, Pressure-Compensating, Lead-Free Needle Spray Bathroom aerators are an innovative water-saving solution designed to accommodate both male and female applications. Niagara’s faucet aerators save money on water and energy by producing forceful streams at a reduced flow rate that minimizes the amount of energy needed to heat hot water. 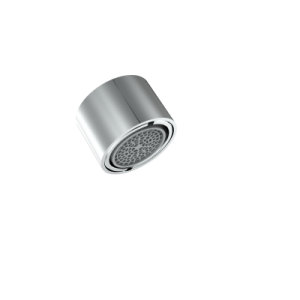 The Lead-Free Aerator is constructed entirely of ABS poly which is completely lead-free for safe drinking water. 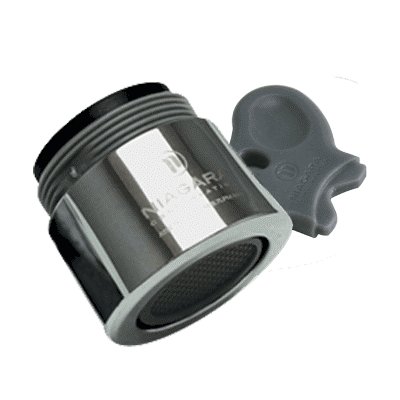 Furthermore, these aerators come with special install keys to easily switch between male or female threaded faucets without the need for additional tools. Offered in two flow rates: 1.0 GPM or 1.5 GPM.